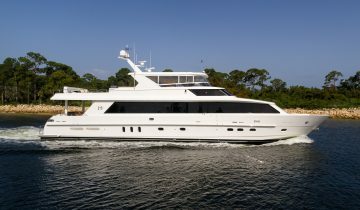 Hargrave Yachts is the quintessential American yacht builder that sparked the trend for building luxury vessels in the United States. Founded in 1957 under the direction of Jack Hargrave, and specializing in the 80-150’ range of custom, quality yachts, Hargrave has an average of 8-10 yachts under construction at any time. 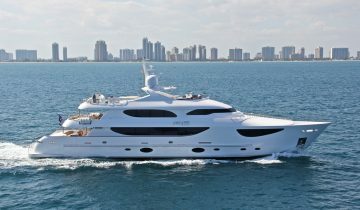 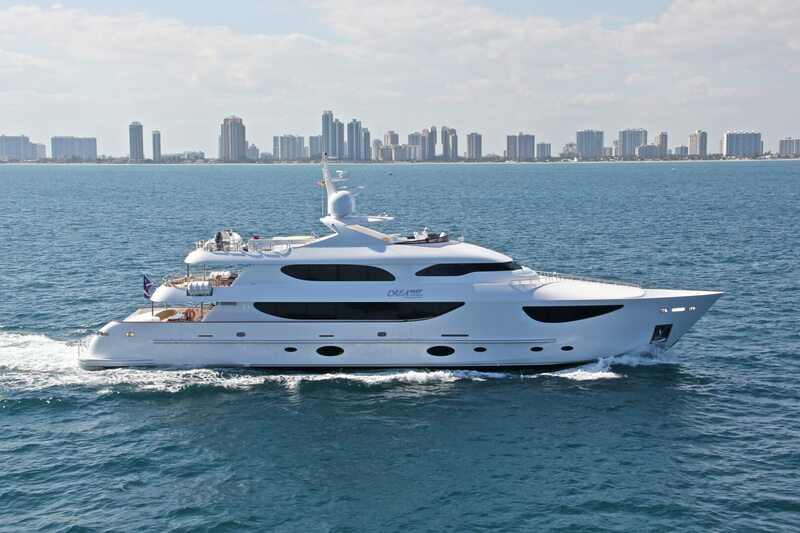 As one of the leaders in the mid-size luxury yacht market, the company has a substantial, loyal clientele. 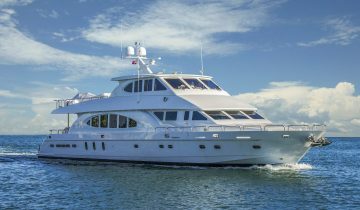 An average of more than 52% of Hargrave yacht owners have built more than one with the yard, demonstrating its quality and consistency. 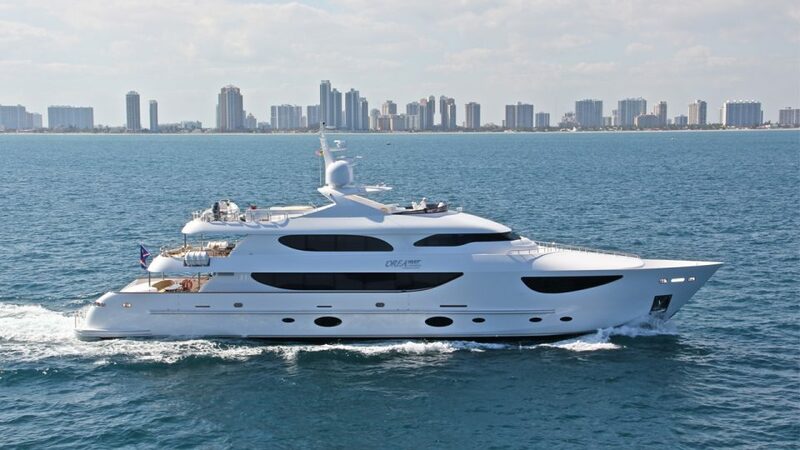 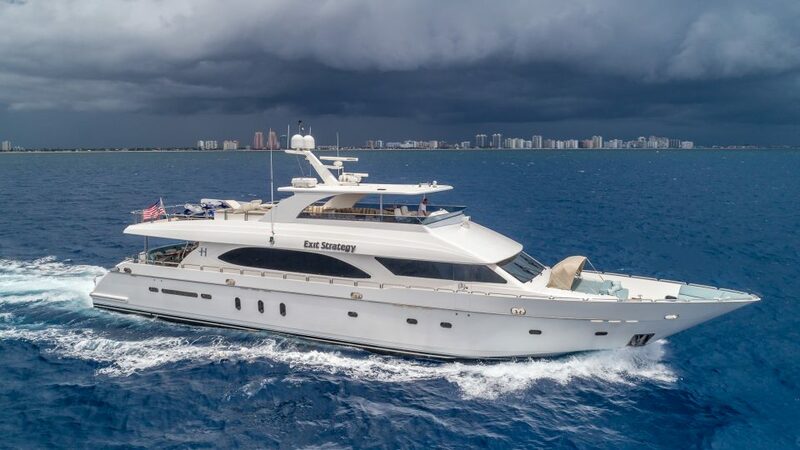 World-class builds by Hargrave Yachts include the 136’ (41.45m) DREAMER, the 105’ (32m) EXIT STRATEGY, the 108’ (33m) SEA STAR, and more, with design by some of the top stylists from around the world, including Jack Sarin, Ben Dodarell, and Shelley Higgins. 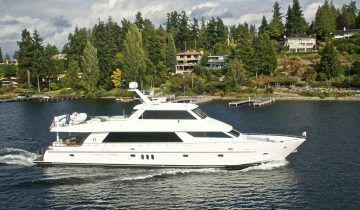 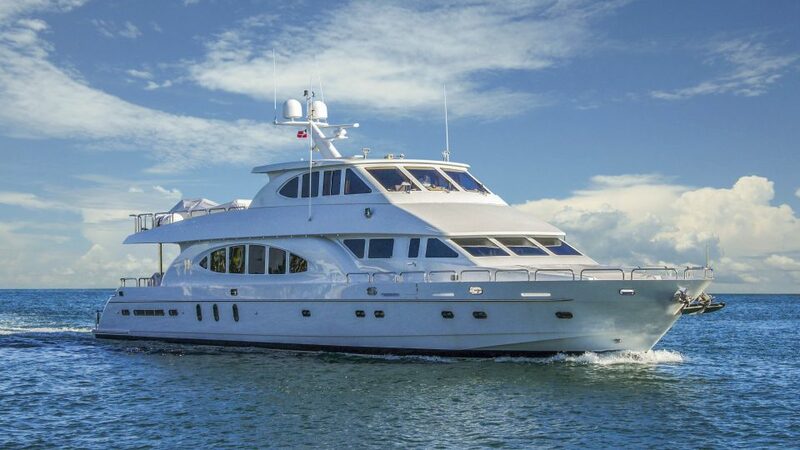 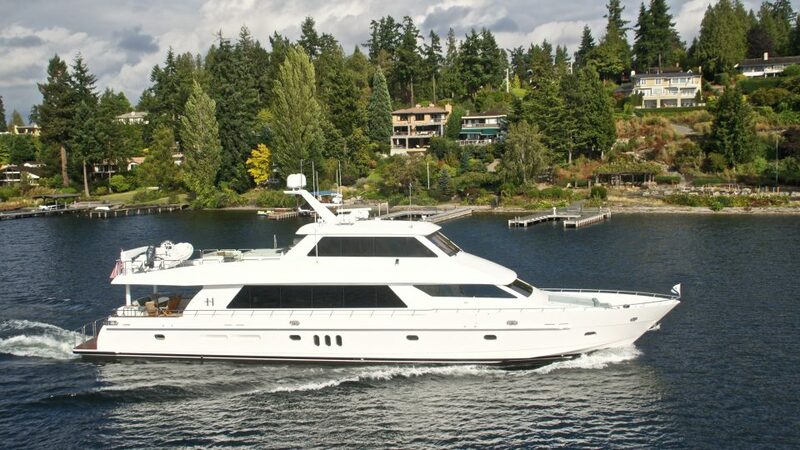 Browse the entire fleet of Hargrave yachts for sale or find a Hargrave yacht for charter below. 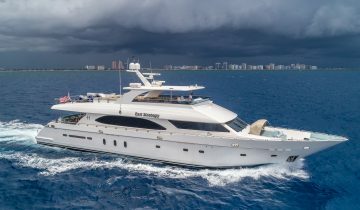 For more information about Hargrave yachts for sale and your own custom tailored yacht report, or to book a Hargrave yacht for charter, simply contact the Merle Wood & Associates luxury yacht brokerage firm.